Despite being controlled by “fiscally responsible” Republicans, the federal government just keeps right on spending. In fact, the federal debt has grown by $1.9 trillion since Donald Trump took office. The U.S. federal government ran a $204.9 billion deficit in November, according to the most recent Treasury Department report. That set a record for the month of November. The November deficit came in $66.4 billion higher than last year’s imbalance. Although $44 billion of that figure reflects December benefits that were paid out in November this year because Dec. 1 fell on Saturday, that still represents a $22 billion year-on-year increase. And November’s budget shortfall follows on the heels of a $100.5 billion deficit in October. Through the first two months of the 2019 budget year, the deficit totaled $305.4 billion. That’s a 51.4% increase over the first two months of fiscal 2018. So far in fiscal 2019, revenues are up 3.4% over last year, coming in at $458.7 billion. But Uncle Sam has spent $764 billion over that last two months, an 18.4% increase over a year ago. The federal government ended fiscal 2018 with the largest budget deficit since 2012. 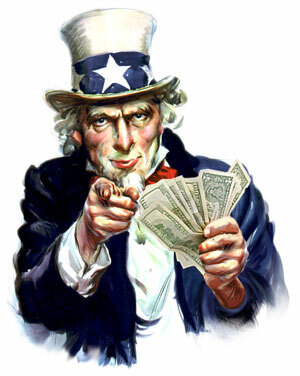 The budget year ended with Uncle Sam $779 billion in the red. That number is projected to come in even higher in 2019. The Treasury Department projects a $1.085 trillion deficit this fiscal year. 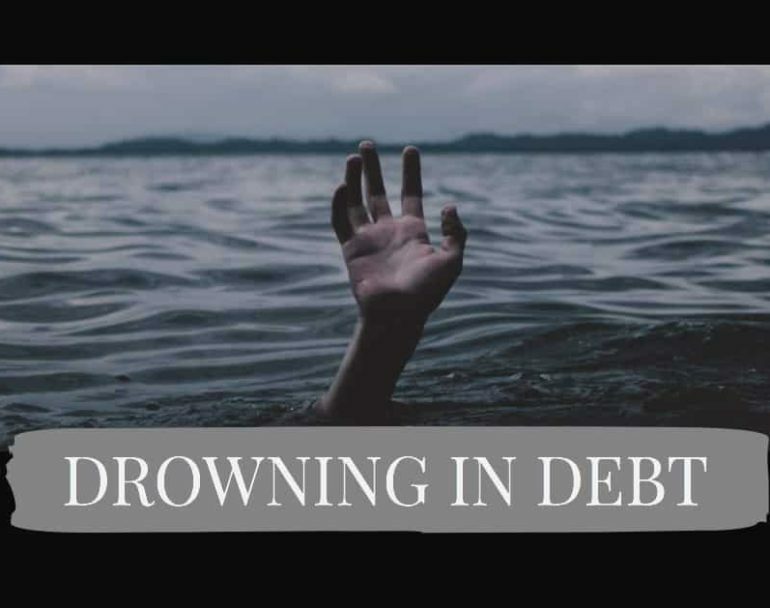 The debt has grown by $1.9 trillion since President Trump took office. According to an AP report, the only other time the federal government has run deficits this high was during the four years from 2009 through 2012 when the Obama administration boosted spending to grapple with the 2008 financial crisis. Although the economy is supposedly in the midst of a boom, US government borrowing looks more like we’re in the midst of a deep recession. Long-term US debt sales have risen to a level not seen since the height of the financial crisis. In November alone, the US Treasury sold over $200 billion in public debt. The government spent $33 billion simply paying the interest on outstanding loans. Annual interest payments already approach $500 billion. Every uptick in the interest rate increases that number. At the current trajectory, the cost of paying the annual interest on the US debt will equal the annual cost of Social Security within 30 years. This is not good news for the US economy. Large levels of debt retard economic growth. Several studies have estimated that economic growth slows by about 30% when the debt to GDP ratio rises about 90%. Most analysts say the US economy is already in the 105% range.